Home » Christmas » Black Friday Alert! Before anything else, I want to give a tip of the hat to my good friend, Michelle a.k.a. Dogkisses. I met her through a comment she wrote to my blog almost a year ago. She’s an incredibly brave, strong, and loving woman who’s got a lot on her shoulders yet still finds the time to help keep my spirits up. She’s also a very moving authoress who’s words paint pictures and move your heart. If you haven’t discovered her blog DOGKISSES yet, I highly recommend it. While you’re there, in addition to her regular posts, check out the other tabs where she hides some of her very best stuff. 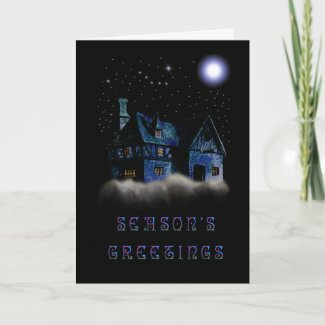 I’ve been extra busy the past few weeks, creating a bunch of new designs for greeting cards, postage, postcards, stamps, and gift labels so they’d be ready for the holidays. 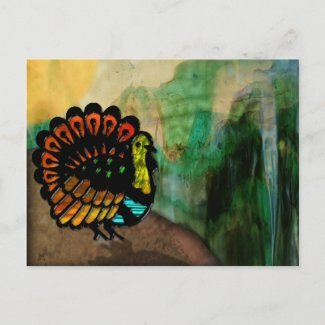 With Black Friday coming in a couple of days, you might want to make a note to check out my online shop – as well as other artist’s Zazzle Shops – as we’re all going to be running some really great sales which will change every hour. So you’ll want to check there often. Depending on when you get there (online) you’ll find savings as much as 75% on all kinds of great gifts, clothing, cards, and more. 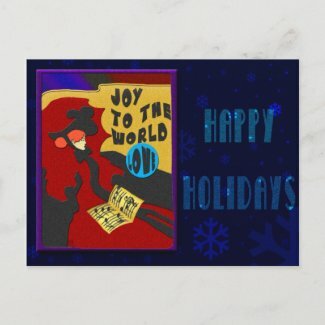 Share the news with your friends and if you all use this link you’ll get a coupon with your purchase worth at least 10% off of your next purchase from ANY Zazzle store! How cool is that? 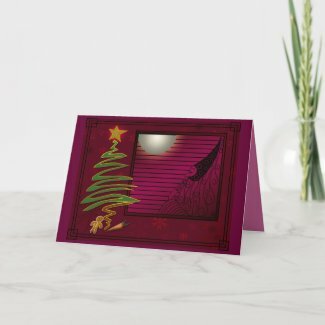 This entry was posted in Christmas, Greeting Cards, Hanukkah, Holidays and tagged Black Friday, Christmas, Dogkisses, friendship, Greeting Cards, Hanukkah, Thanksgiving, Zazzle. Bookmark the permalink. My friend, your kind words have sent love into my heart today when I must tell you it is a day when I surely, surely need it. Thank you. How is your store doing? I love it and I really mean that. If I had more money, there are so many items I would purchase. I love my C’mas cards. “The Sugar Plum Fairy” is absolutely precious. The print is a hint darker than I expected, which gives her a wonderful mystical look. My friend was with me when they arrived and he loved her too. He has great taste and no problem saying what he thinks. You know, it’s pretty hard not having much money and harder to find what I love most as gifts –handmade crafts or art, so thank you. I sure hope you are okay! I miss you. I’m thinking of you… hoping so much you are comfortable and warm as I write.